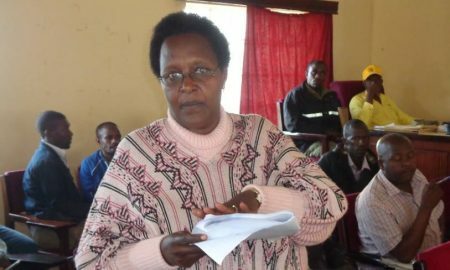 Two out of three Court of Appeal Justices Alfonse Owinyi Ddolo the Deputy Chief Justice and Paul Mugamba have nullified the election of NRM’s Winfred Matsiko Komuhangi as Woman MP Rukungiri District, and declared her seat vacant. Betty Muzanira accused Matsiko of giving donations during the campaign period which is illegal. The two judges, basing on evidence on record found sufficient evidence to prove that Mastiko made donations at Kibale Catholic Church and Nyarushanje Catholic Church. The two ordered the Electoral Commission to organise fresh elections, and further ordered Matsiko to pay Betty Muzanira Bamukwatsa costs she has incurred in prosecuting her petition. However former Deputy Chief Justice Steven Kavuma did not agree with the two Justices saying there was no specific evidence pinning Kobusingye on the allegations of bribery. 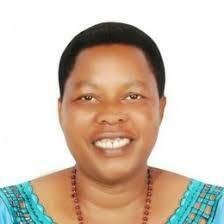 Beatrice Muzanira has wrestled Matsiko out of Parliament.